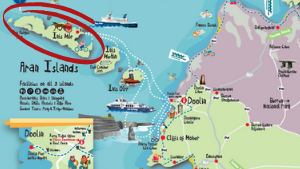 for individual hotel departure times. 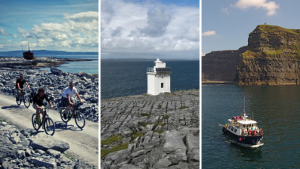 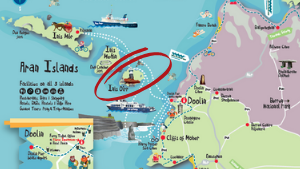 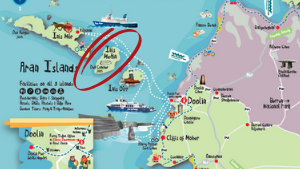 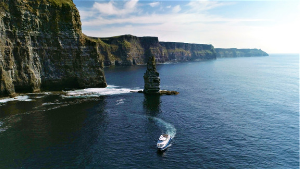 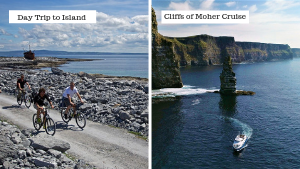 This day trip combines the best of both worlds with a visit to the Aran Islands, a boat trip below the Cliffs of Moher and a visit to the Cliffs of Moher Visitor Centre. 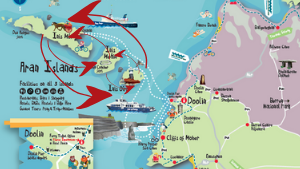 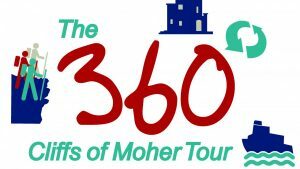 The tour departs from Galway by bus, with over 30 convenient hotel, hostel and B&B Pick-Up Points.